MT. LAUREL, N.J., June 13, 2018 – During a surprise celebration for her 110th birthday, Sun Choe shared her secret to enjoying a long life: being happy. The smiling supercentenarian, who resides in the Korean Community wing of Laurel Brook Rehabilitation & Healthcare Center in Mount Laurel, was surrounded by family, friends and staff members during the recent party hosted by the skilled nursing facility. The festivities featured traditional Korean foods as well as Korean dance and musical entertainment, including string and drum performances. Special guests included Mt. Laurel Mayor Rich Van Noord, who presented Ms. Choe with a Proclamation, and the entire group serenaded her with renditions of “Happy Birthday” in both Korean and English. “I am happy; so, so happy,” said Ms. Choe, through an interpreter, during the celebration. Ms. Choe was born in 1908 in South Korea. She spent her childhood under Japanese rule during the country’s colonization (1910-1945) and experienced the Korean War first hand. Ms. Choe came to America in the mid-1980s and raised a family that today has expanded to include more than 30 grandchildren. For the last three years, she has resided at Laurel Brook’s Korean Community wing, where Korean seniors enjoy high-quality skilled nursing care in a cultural setting. According to the “New England Centenarian Study” at the Boston University School of Medicine, supercentenarians (age 110+) like Ms. Choe occur at a rate of about one per 5 million. In 2017, the “New England Centenarian Study” enrolled its 150th supercentenarian. A 220-bed skilled nursing facility, Laurel Brook provides post-hospital care, short-term rehab, memory care, long-term and respite care.  Brick, N.J.-based Marquis Health Services, a recognized leader in providing subacute rehabilitation and skilled nursing care, assumed operation of Laurel Brook in mid-2017. The company has launched a multi-million-dollar renovation project with an anticipated completion date of fall 2018. Marquis Health Services currently operates eight skilled nursing properties in the Mid-Atlantic region – with locations in New Jersey, Pennsylvania and Maryland. The organization’s growing portfolio also includes 10 facilities in the Northeast. Marquis Health Services’ facilities achieve consistently high scores in state health inspections, and accolades for the nursing and therapy staffs. Today 75 percent of the Marquis Health Services portfolio has received four- and five-star ratings for outstanding care. The company is the healthcare affiliate of Tryko Partners, LLC, a family-owned organization with three generations of skilled nursing involvement. 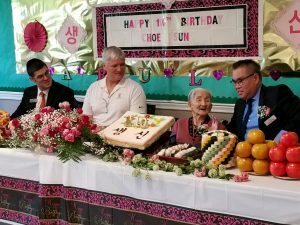 Photo caption: Laurel Brook Rehabilitation & Healthcare Center recently hosted a surprise 110th birthday celebration for Sun Choe, a resident of the skilled nursing facility’s Korean Community wing. Pictured at the party are (L-R): Jeremy Schuster, Administrator of Laurel Brook Rehabilitation & Healthcare Center; Mt. Laurel Mayor Rich Van Noord; Ms. Choe; and John Sung, director of the 45-bed Korean Community wing at the Marquis Health Services facility. ← Marquis Health Services Completes $2.5 Million Renovation at Coral Harbor Rehabilitation and Healthcare Center in Neptune City, N.J.